As the cryptocurrency bull train trucks along, most of the markets are noting small to medium gains today. Not every day can be ludicrously bullish, but the Cardano price seems to be on a different level at this time. Its solid gains continue to push the price higher, as reaching $0.1 is not that far off any longer. A lot of people will be quite pleased to see the bullish cryptocurrency momentum continue for yet another day. Although there is always a chance a major dip will kick in sooner rather than later, the crisis has seemingly been averted once again. As long as Bitcoin remains in the green, the rest of the markets seem to follow suit. 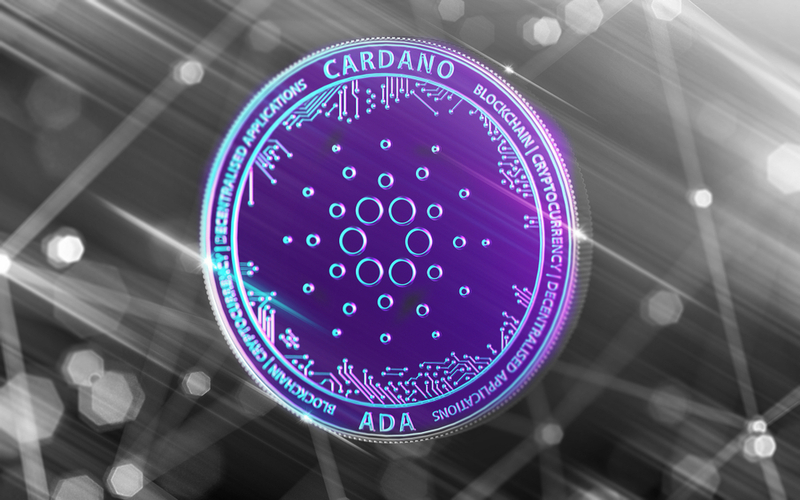 Cardano is no exception in this regard, which will please a lot of ADA holders. Over the past 24 hours, the Cardano price has gained another 8.2% as it rose to $0.091768. There is also a 4.3% gain in ADA/BTC, pushing that particular value to just under 1,700 Satoshi. Both of these trends are very promising, even though Cardano seems to note a bit lower trading volume all of a sudden. Not all markets see a massive influx of money, after all. It seems there is plenty of genuine excitement surrounding Cardano at this time. Cryptohunter70 is looking forward to the Shelley update which is expected to come to Cardano’s main net in the very near future. It is a crucial protocol upgrade which can shape the future of this project in many different ways. Who out there in #Twitter land is ready for #Ada update “Shelley” ready to stake me some Cardano!! FristyXRP, who is usually a supporter of Ripple’s native asset first and foremost, is also keeping a close eye on Cardano. More specifically, he wonders if Uphold would list ADA in the near future. According to the company, this is indeed a popular request, but no immediate plans can be unveiled at this time. Some open communication regarding this type of feedback is certainly appreciated. Last but not least, most ADA watchers and enthusiasts simply have skin in the game to make some money along the way. Surferocrypto is one of those individuals who love the green candles forming on the Cardano and Bitcoin charts. It is certainly true Cardano is going through a rather bullish period right now, and it seems unlikely the momentum will slow down in the coming hours or even days. It is good to see virtually all top markets resume their uptrend despite facing some minor pressure in the first three days of the week. This leads to believe the bear market may be further away than some may think, albeit the bears still cast a shadow over all markets regardless. For Cardano, reaching $0.1 seems a distinct possibility, but the final 10% gain may be the hardest to accomplish.